We are getting to that time of the year where we start to reflect on how rad the past season was and now we start to look forward to the next. So how was your year on the bike? I spent mine recovering from a knee replacement, so Im definitely looking forward to 2019. Lets Ride!! Here's something Im pretty stoked on that just went live yesterday. The Imprimatur Podcast with Mike Hinkens. 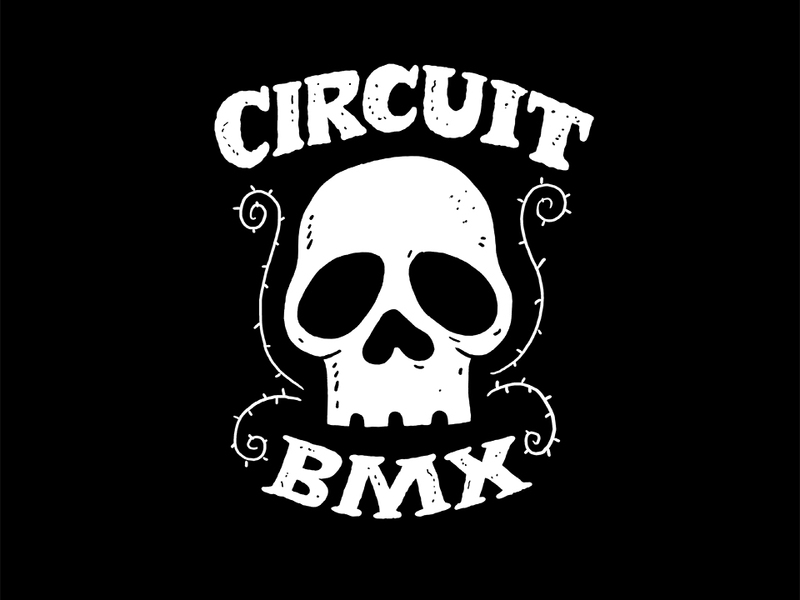 Take a listen if you want to hear how Circuit was started and our roll in the local BMX community. Click here to listen. 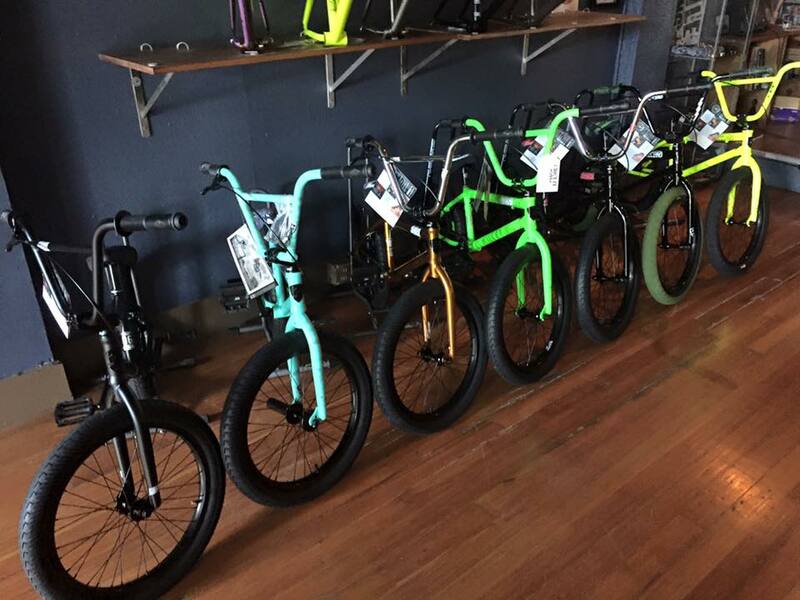 Complete bikes have been rolling out the door steadily this holiday season. So the inventory is constantly changing. Please call the shop to see what we have or there is still time to get them special orders in by Xmas. Here are a few new/restock models we have received this week. The Sunday Forecaster is a popular rig. This machine is equipped with an Odyssey Clutch V2 hub. Turn back time with this setup. Another Sunday complete restock. The Primer in Orange is the perfect setup for the entry level rider. 20" Top Tube for the smaller rider. Sealed bearings on the essential areas of the bike. This bike rips! We have a restock on Cult completes for the season. This White Gateway is one my favorites. The Cult Control in Trans Blue is perfect for some heavy daily usage. This machine is full sealed with a Cro-mo front triangle and a double wall rear wheel. We have a few sets of Odyssey and G-sport Toothpaste rims in stock. This is a limited color that work well with the new Madera Swirlstran color way. Perfect timing on the release of these two products. The new Profile Tropicalia color way makes me feel warm on a cold day. 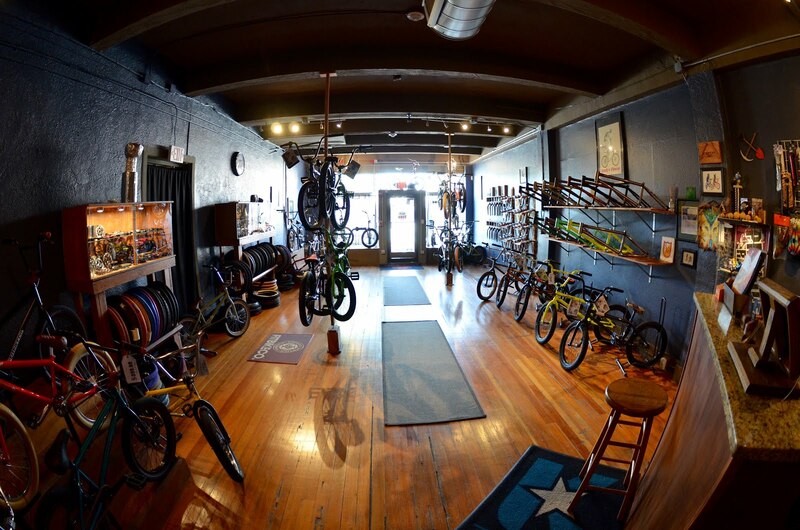 Give your bike some flare with this setup. How we looking? Pretty damn stoked on being stocked!! We should have our Circuit winter beanies arriving by the end of the week. They will be black and green with this leather patch sewn on. Did you pre-book a Circuit Anchor Frame? We have 5 left up for grabs. We are only doing 25 this run. If you want to check out the details on these beauties follow the link here.